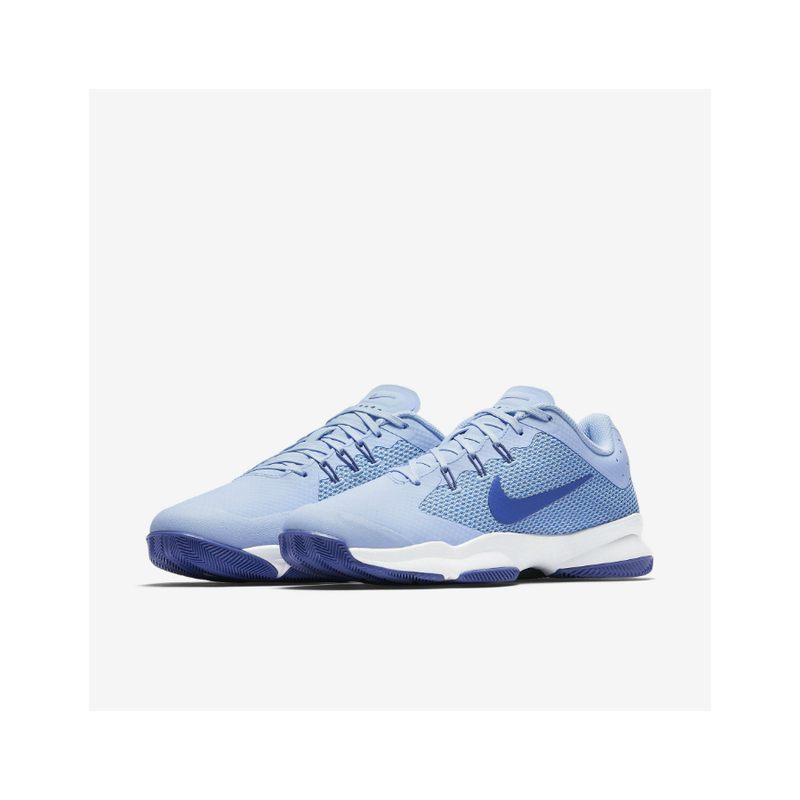 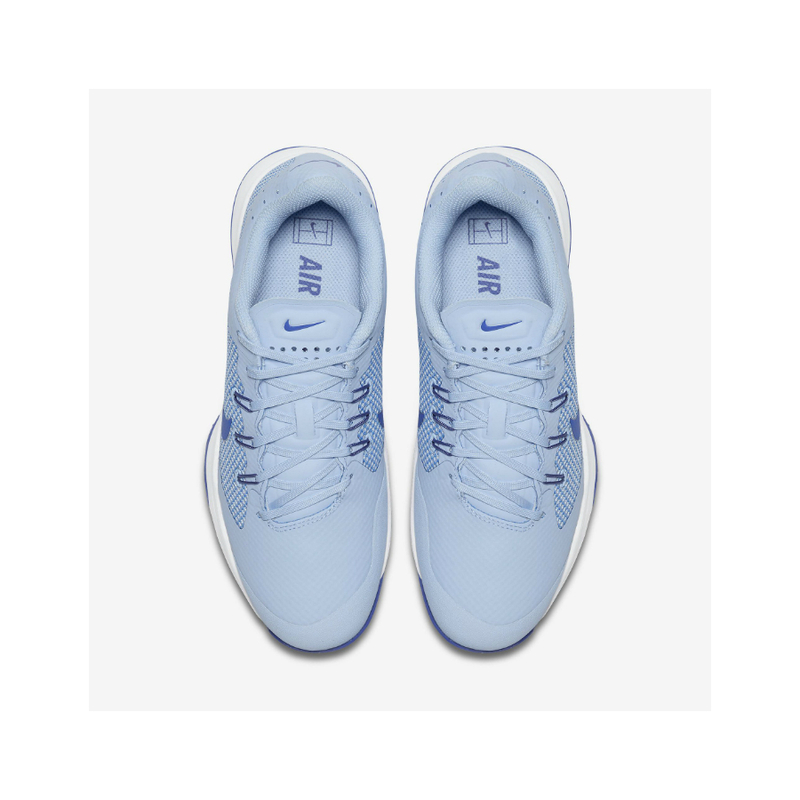 Women’s Nike Air Zoom Ultra Tennis Shoe is designed to be extremely lightweight, breathable and provide a glove-like fit. 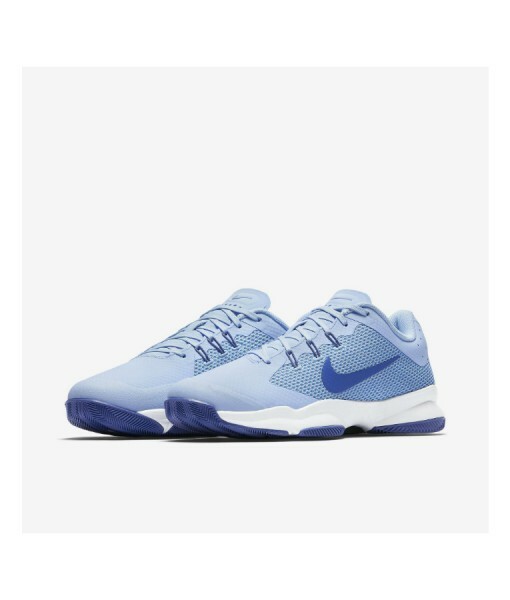 The sandwich-mesh upper features Flywire cables for dynamic lock down and the articulated Zoom Air units provide low-profile, lightweight cushioning. 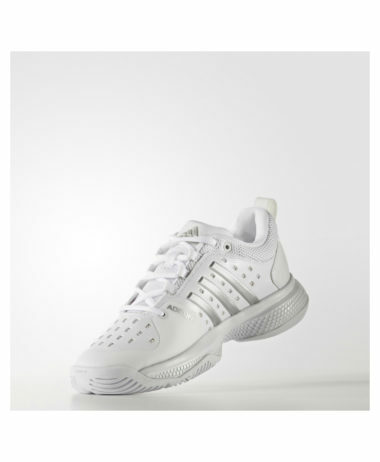 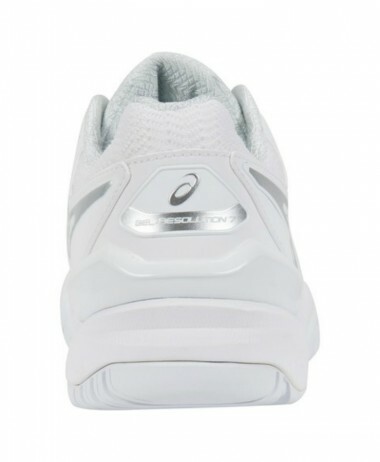 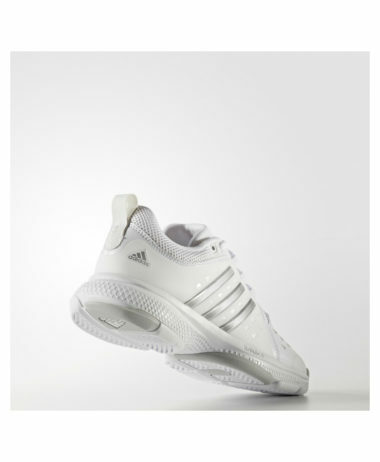 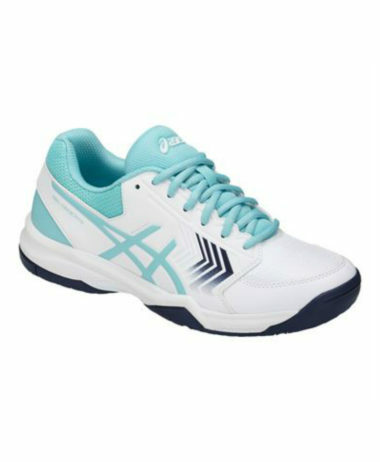 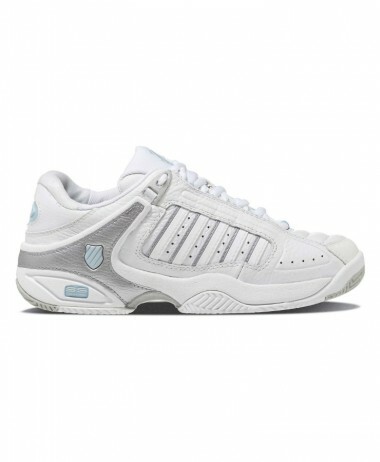 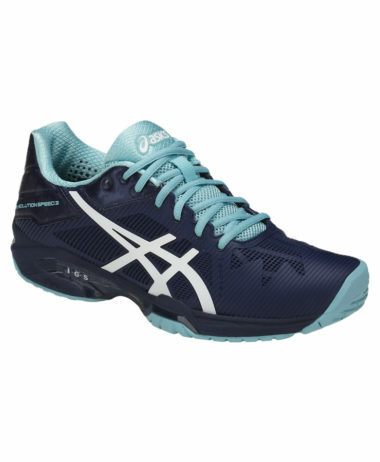 For a great selection of LADIES TENNIS SHOES visit us at PURE RACKET SPORT in Farnham, Surrey. 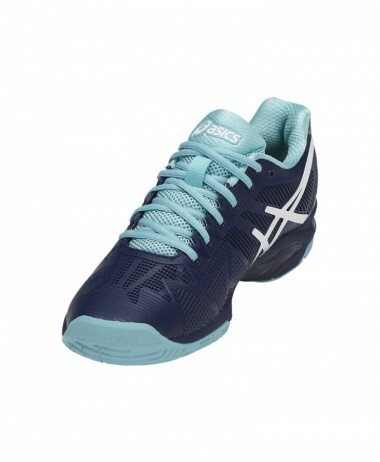 With a wide range of LADIES TENNIS SHOES you can compare this NIKE model to other comparable brands in K-SWISS, ADIDAS, BABOLAT and ASICS. 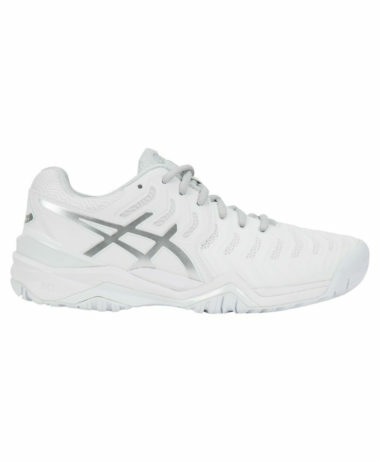 SKU: N/A Categories: Ladies Tennis Shoes, Tennis Brands: Nike.